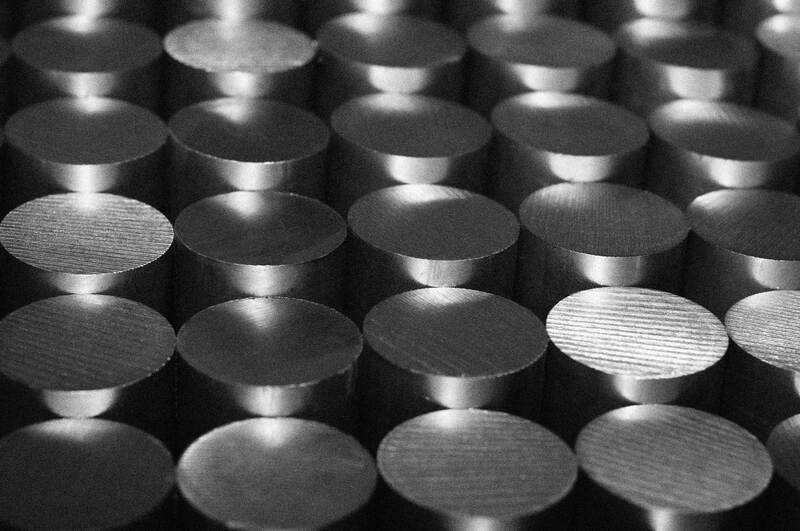 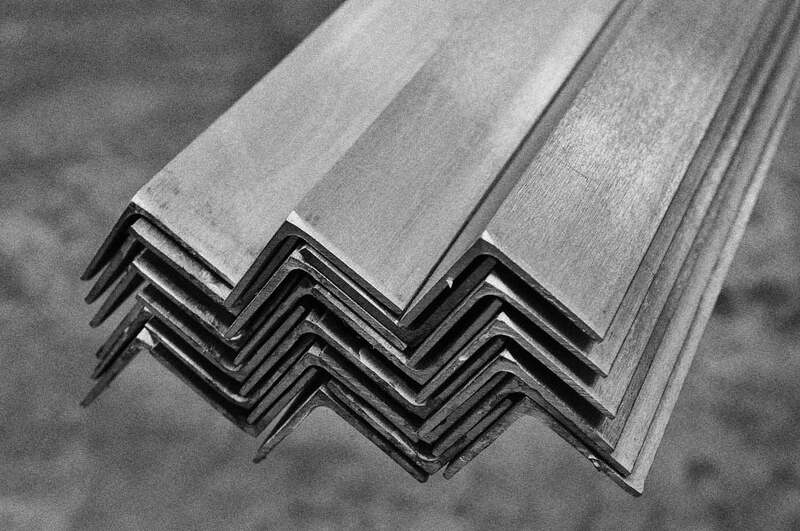 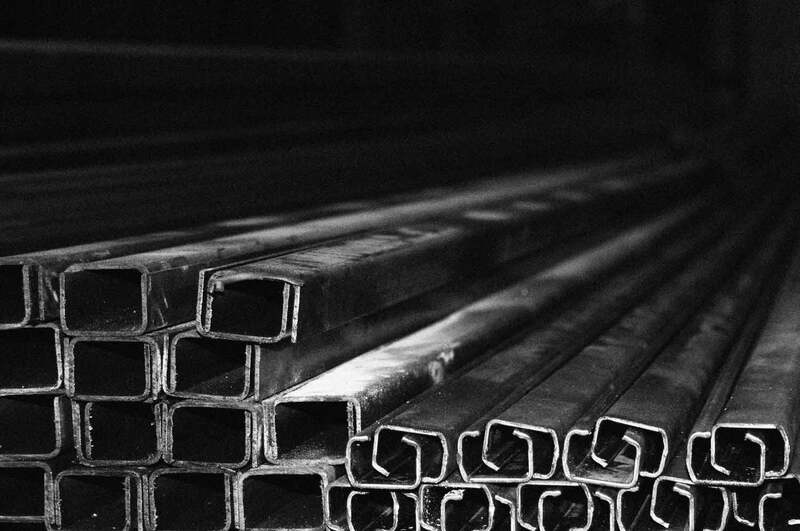 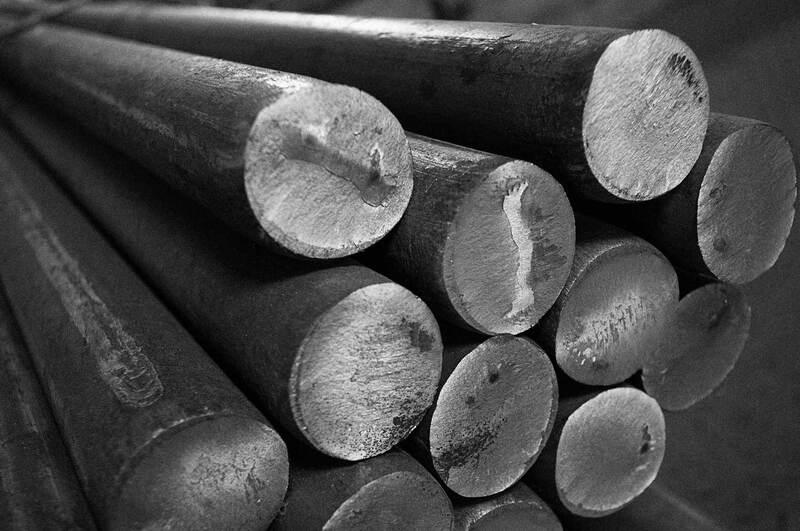 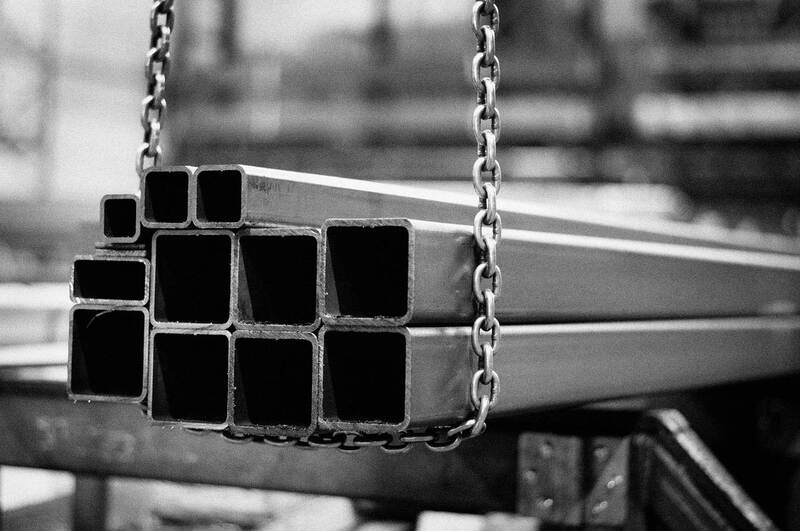 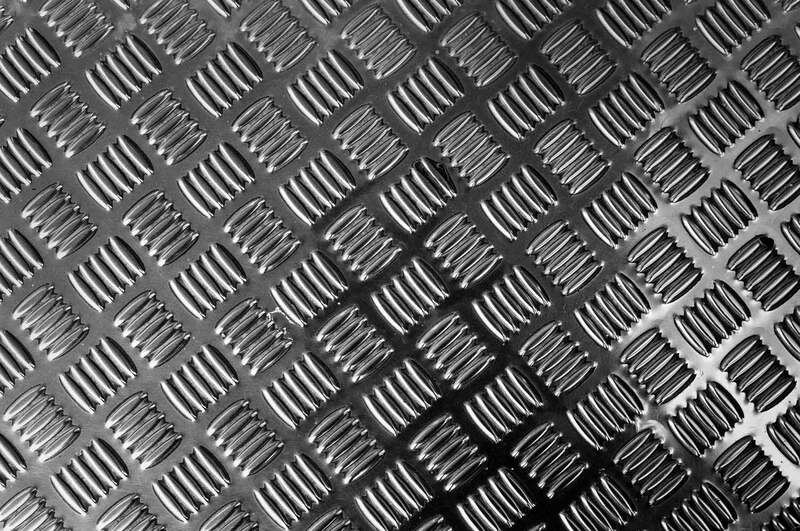 This product group covers long steel products with various cross-sections, the most common steel varieties are S235 and S355. 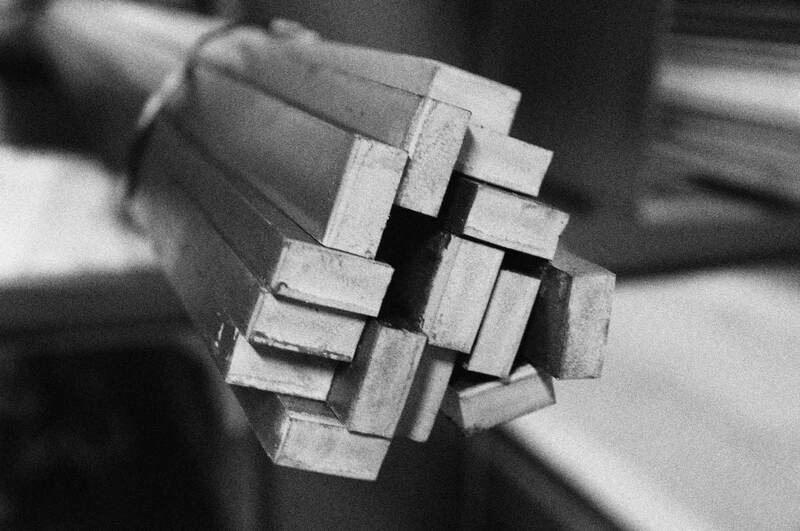 Bars can be coated if desired, e.g. 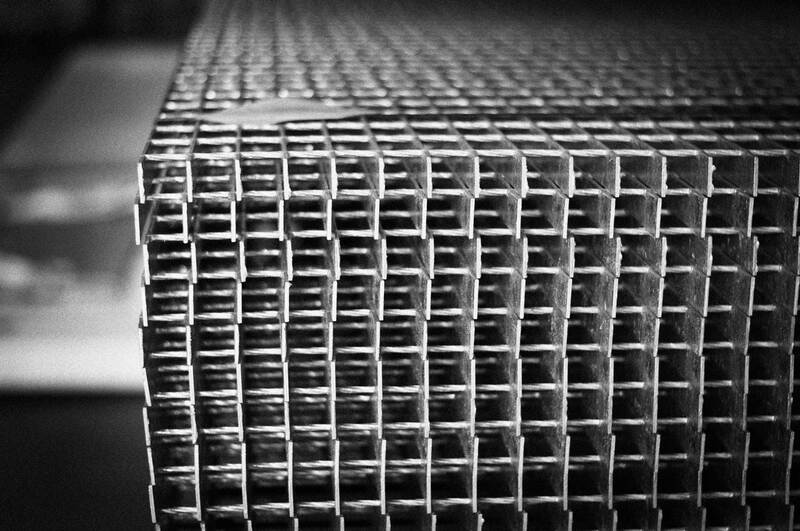 blasting, painting and hot-dip galvanizing. 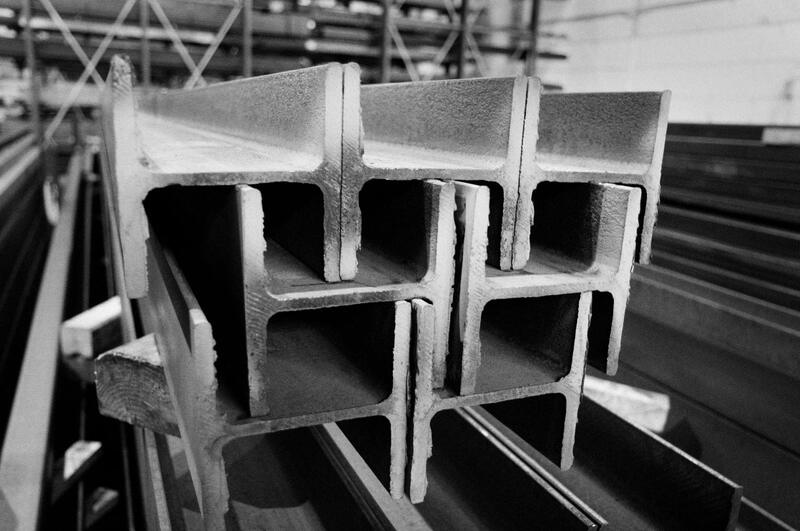 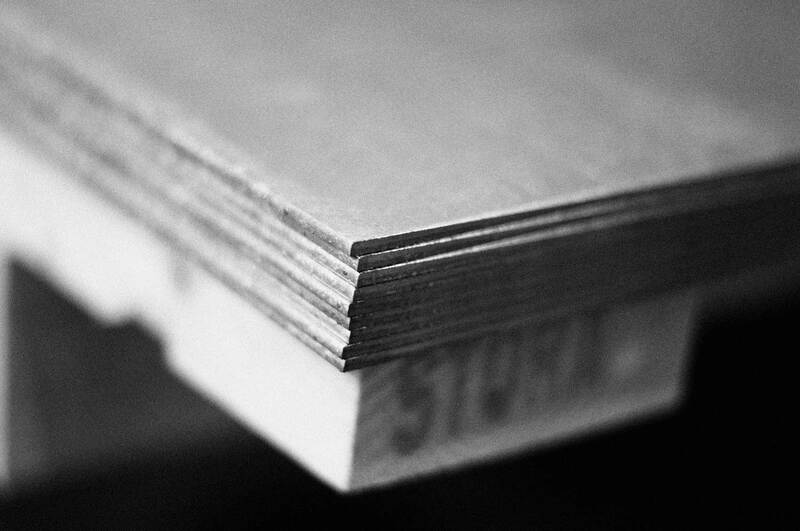 Some cross-sections can also be supplied, for example, cold processed (cold-drawn), compressed and centreless ground.